Feel free to add your favorite FlickrLickr photos under your username below. Alligator heads in New Orleans. A ram, lambs, and chickens. 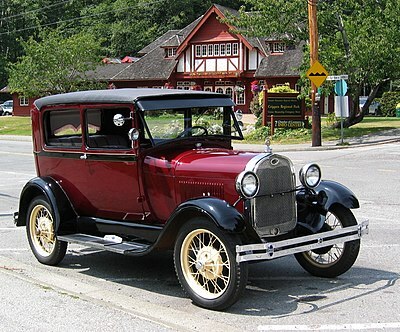 A 1928 Model A Ford oldtimer. A candle maker presents a candle.